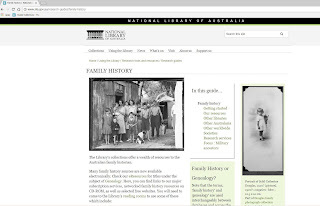 Online resources for researching family histories are improving all the time. 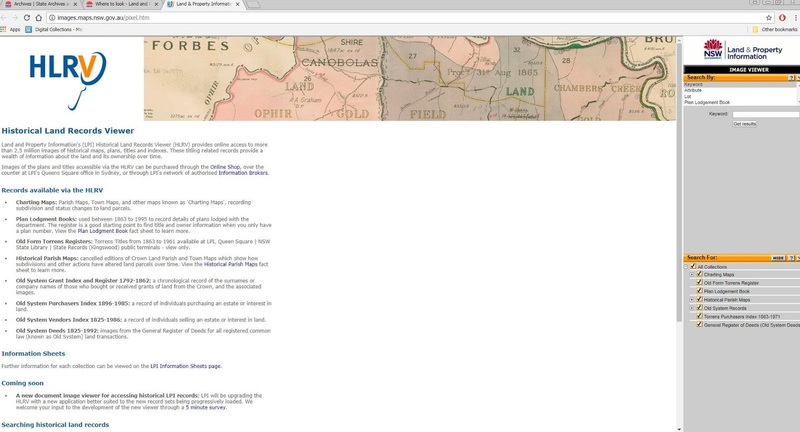 Whether you are just starting out, or already have information bits and pieces you want to organise but don’t know where to start, or are researching a particular aspect of local history, online resources can be very helpful. Here are a few of my favorite websites. Have a go at using them and you will be surprised at what you find. For those who don't know or are unsure about searching, go to Google, type in the name of the website, and the site will come up. 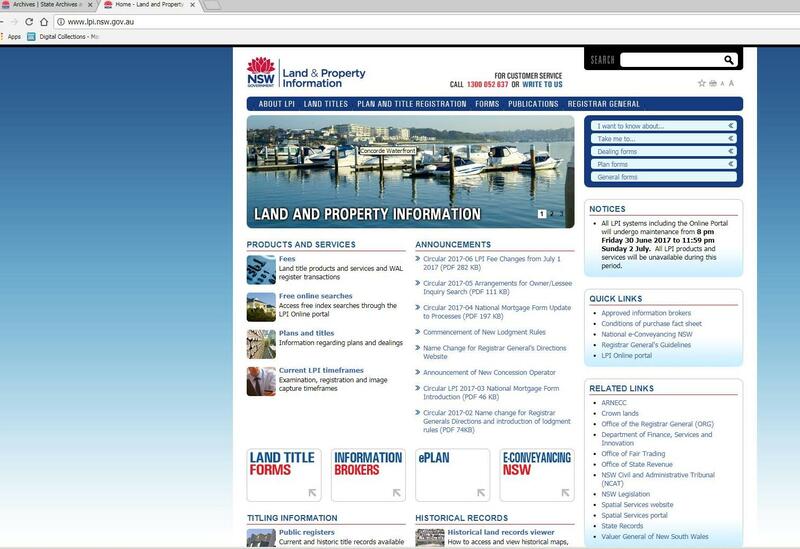 This website is easy to use and contains much useful information. Not everything is digitised but there are really great how -tos, indexes, and information sheets. So if the stuff you’re looking for isn’t digitised check the indexes, if you can’t find your stuff there, there are a number of ways to contact the NSW Archives & Records, which are listed on the website contact page. 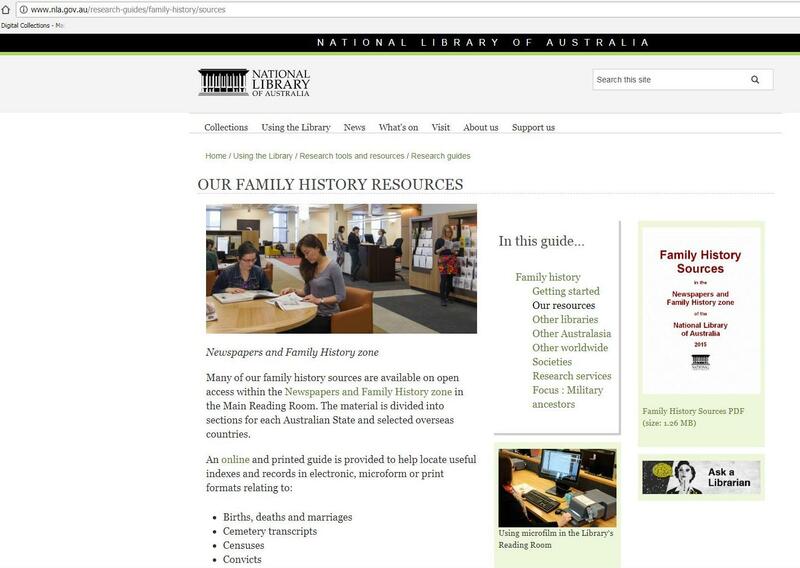 They have also started posting webinars on how to search for family history information which are really helpful. 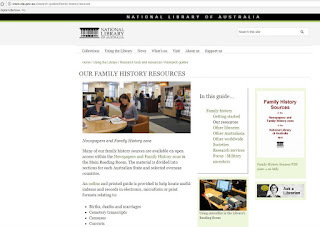 The National Library family history online resources page has a handy downloadable PDF guide to its resources. Again not everything is digitised (online), but the guide tells you what is available. 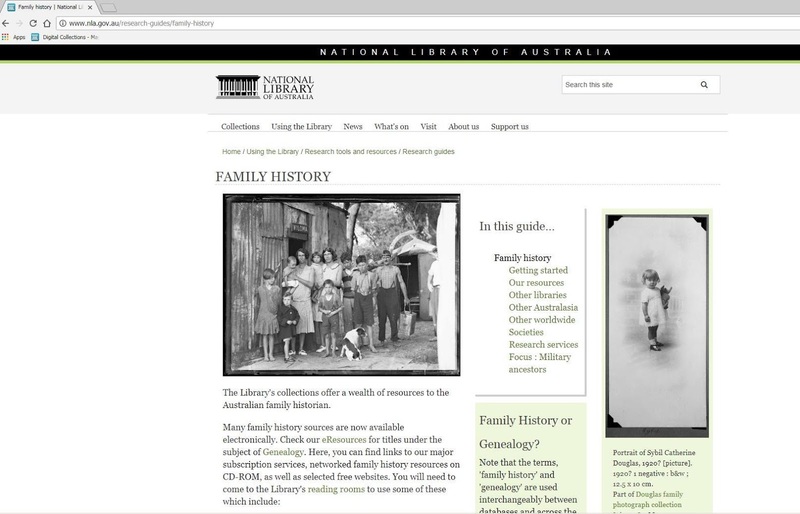 Also there is a brief how-to video which guides you through getting started in researching your family history. Some records which were formerly available through their website are now only available through information brokers. Contact details for the information brokers are on the website. 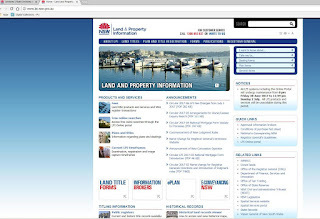 Land & Property NSW also have straightforward information on how to use what records they do have on and offline. So read the instructions and if still in doubt, contact them via email, phone or write them a letter. 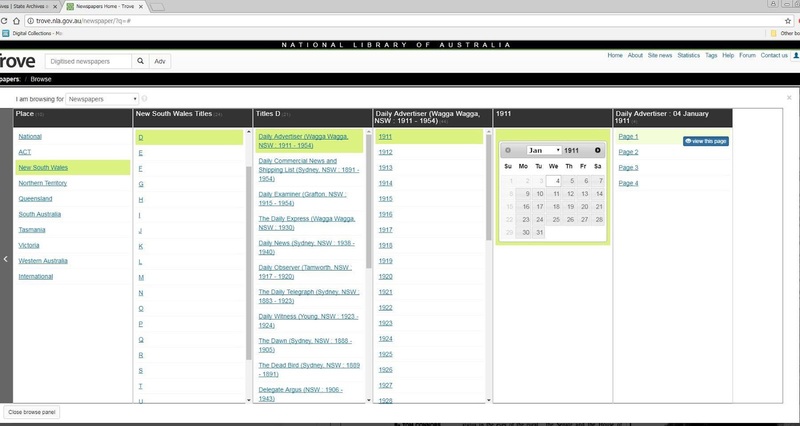 But hours of fun are assured by doing simple searches through the Historical Lands Viewer and you may not need to go any further than a simple search within this application. 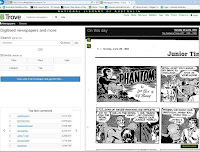 I primarily use Trove to search their newspapers, which are literally a treasure trove for people looking for any sort of information about their ancestors. 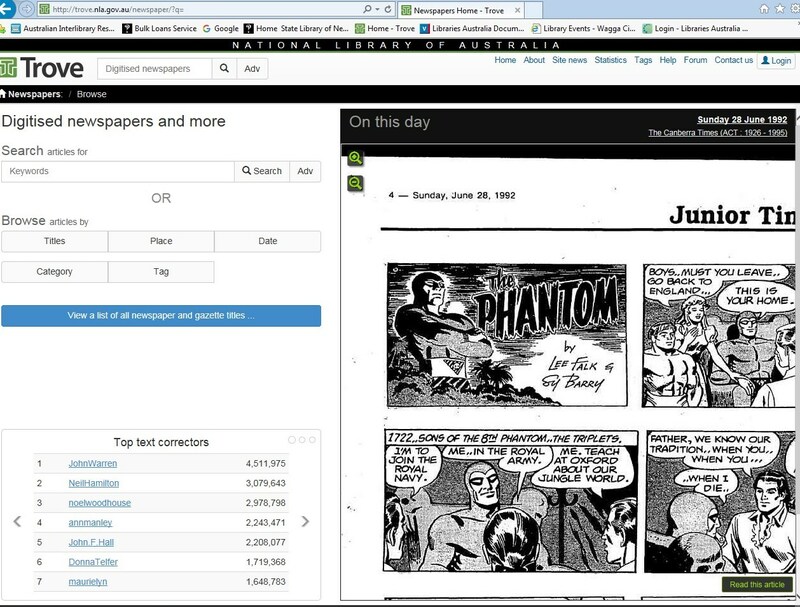 Trove does have a lot of other fantastic features but I am focusing primarily on the online, searchable newspapers. It does take a bit of mucking around with to find a way of searching that suits you, but it is worth it. An advanced search may take a little more time but may reward you more quickly. If one set of search words or terms doesn’t work, try another, and another, and another. 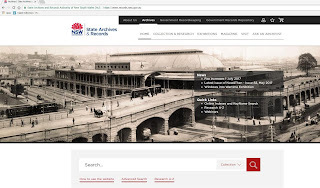 If you are unsure about how to search Trove, or any of these websites, drop by the Information desk and the reference librarian will be able to show you how to search. You can access these websites at home , or come into the library to use our free wifi using your own device or access the computers in the library with your library card. Happy searching!